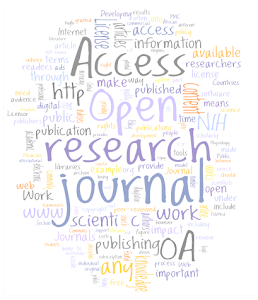 Open Access — What Do Authors Really Want? There’s no doubt that open access (OA) is becoming more and more popular with authors. A recent article by Mikael Laakso and Bo-Christer Björk, published in BioMedCentral Medicine,found that in 2011 around 340,000 articles were published in just over 6,700 OA journals (defined as those included in the Directory of Open Access Journals) – approximately 17% of the total papers published in 2011. Of these, about half (166,700) were published as gold OA articles — journals requiring the payment of an article publication charge (APC). 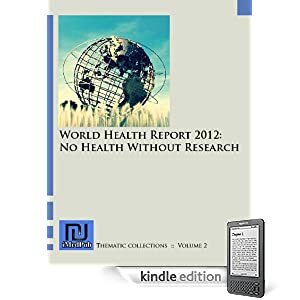 So what do authors themselves think about OA? Does it affect where they choose to publish? What are their reasons for publishing – or not publishing – in an OA journal? The results of a recent Wiley survey provide some interesting answers. In May 2012, we contacted more than 100,000 of our journal authors asking for feedback on their attitude to OA publishing (defined as where the author, their institution, or funding body pays a fee to ensure that the article is made free for all to read, download, and share online). Of the 10,600 who responded, about one-third have already published at least one OA article, while nearly 80% believe that OA is growing in their field (note, proportionately more researchers from the biological sciences responded than from any other field).